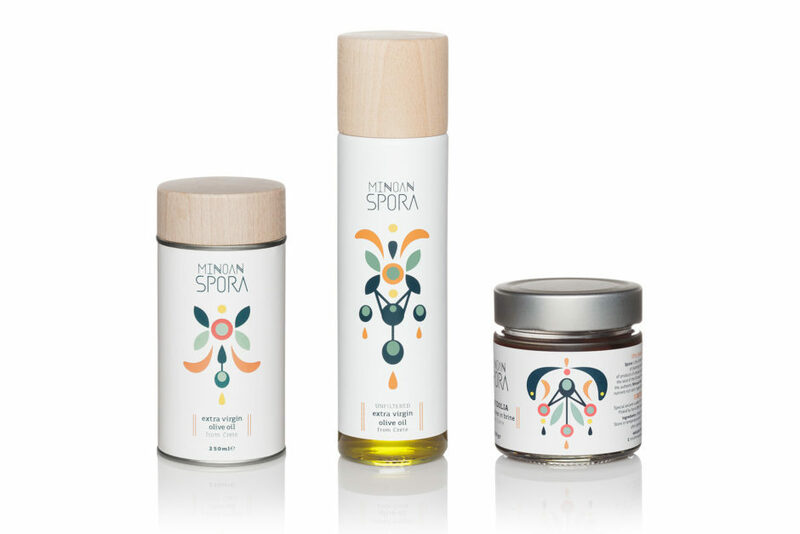 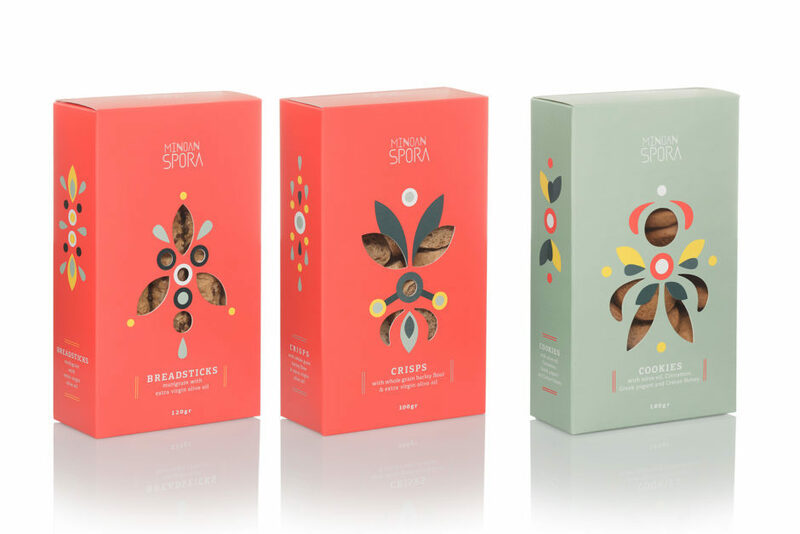 Minoan Spora* is a range of products from the island of Crete, including olive oil, herbs, infusions, honey, olives, rusks and cookies. 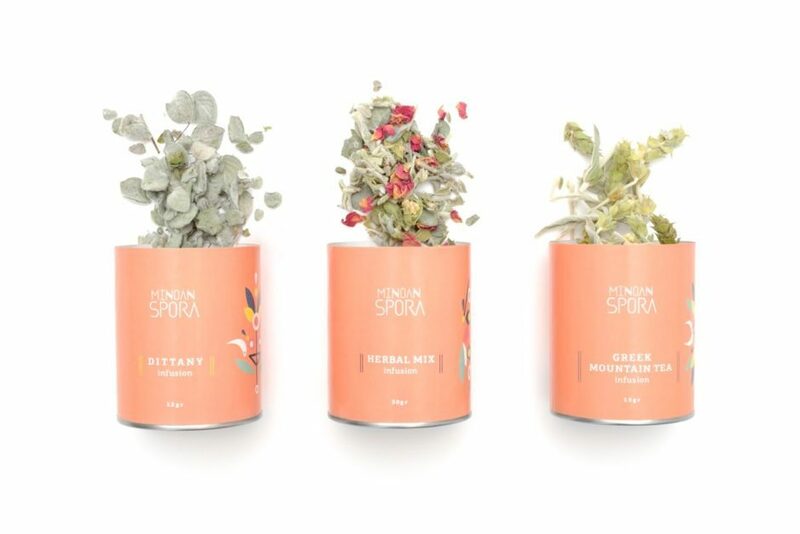 Inspired by the authentic Minoan diet, famous across the world for its health benefits, Minoan Spora products are described as ‘The jewels of Minoan land’. 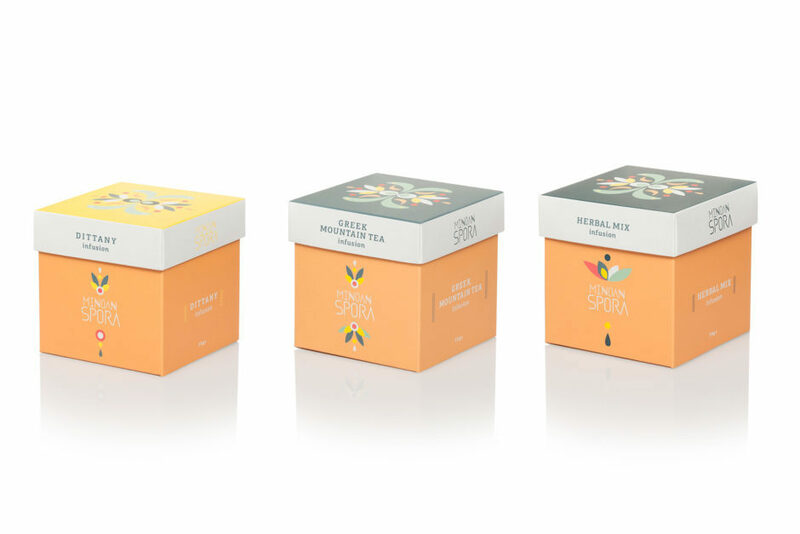 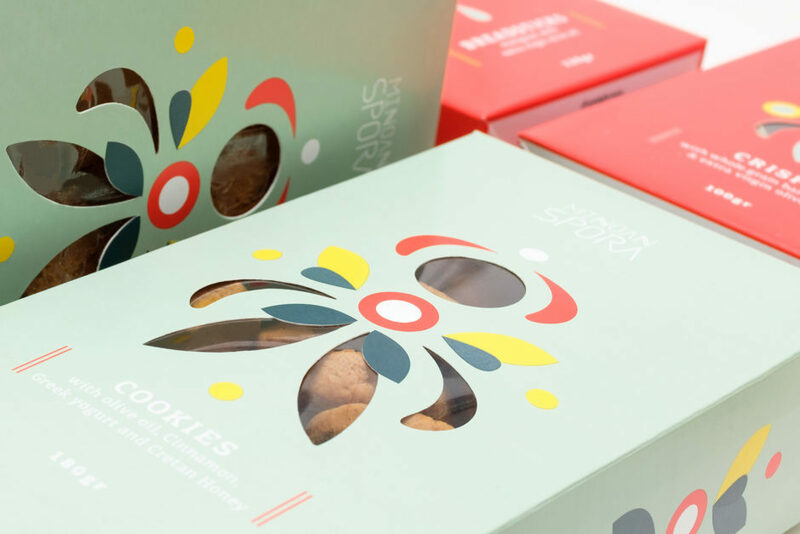 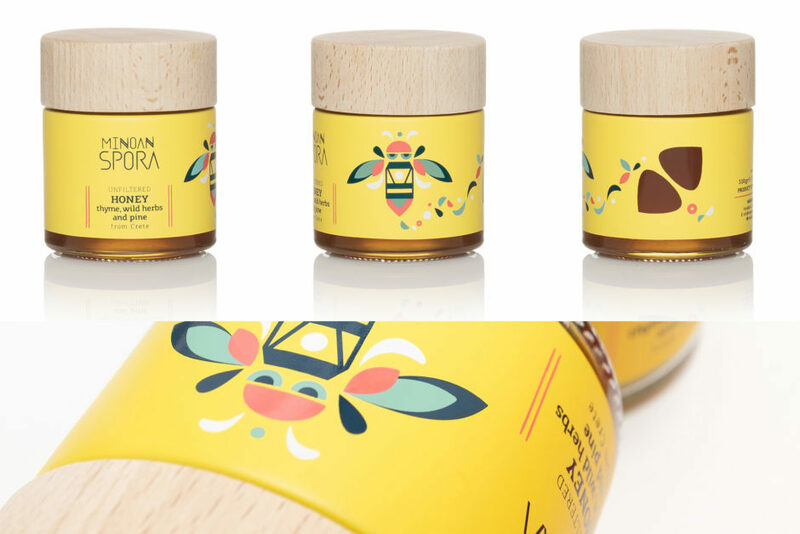 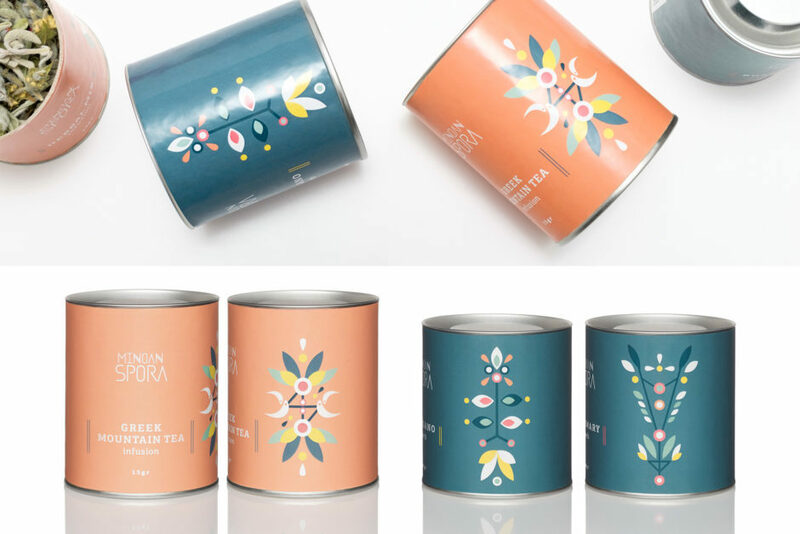 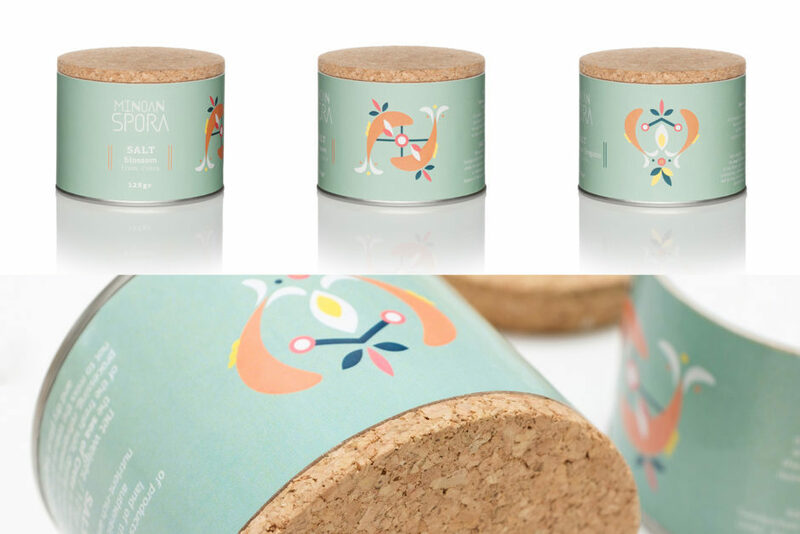 Hence for the packaging, we researched the elaborate Minoan jewelry to create geometric patterns representing the ingredients of each of the products in the range. 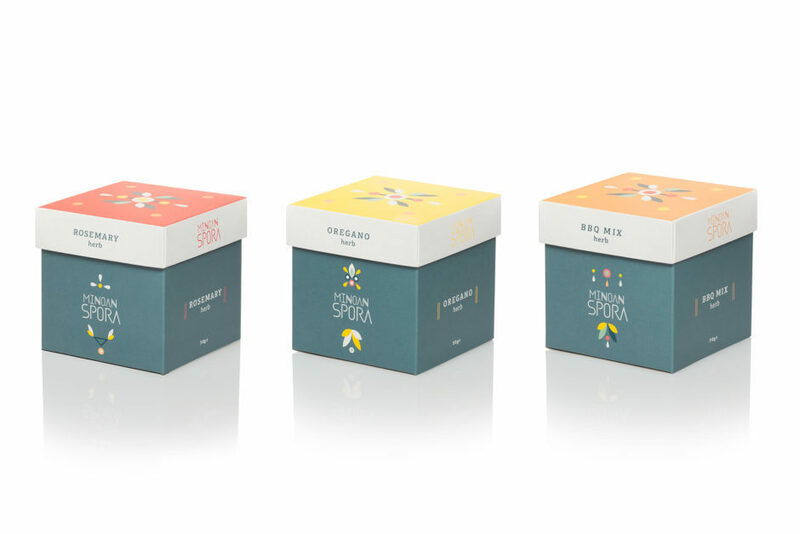 The color palette refers to the frescos and archaeological findings from this era, however earth tones were also used to represent the Cretan land and the process of sowing.